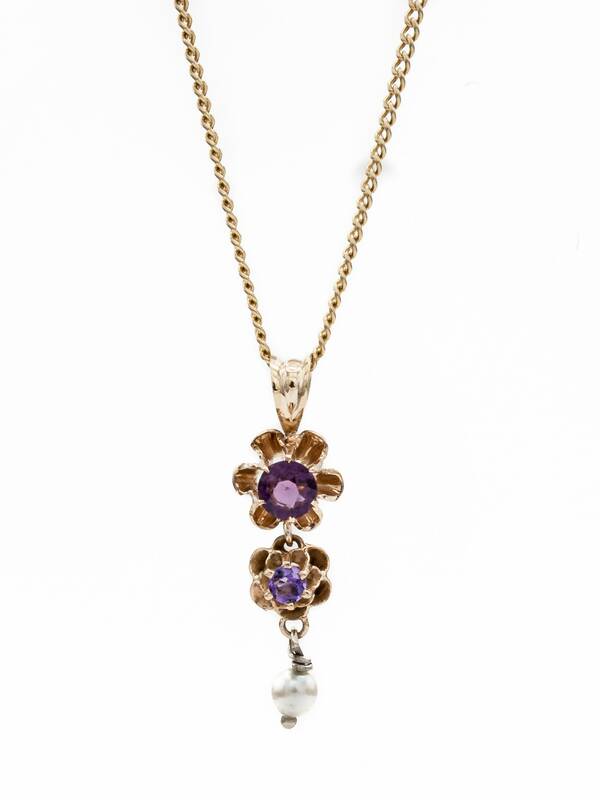 Handmade Amethyst and Gold Flowerette Lavalier Pendant accented by a cultured pearl. 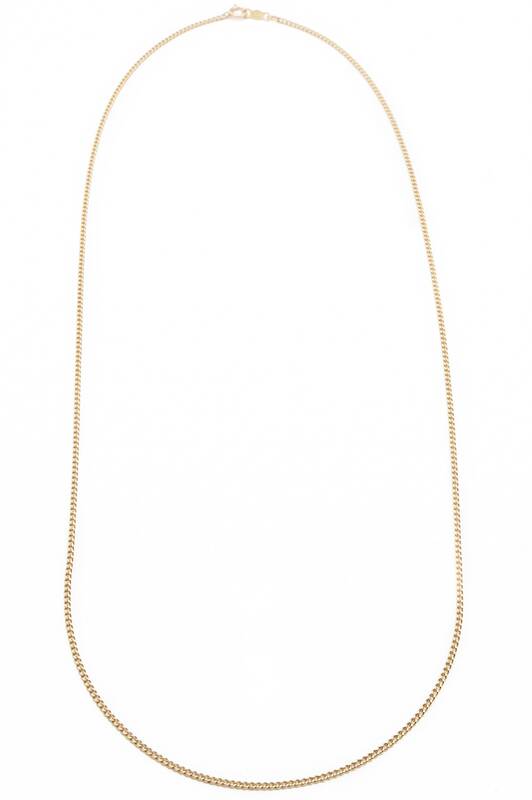 Available with or without solid gold link chain. 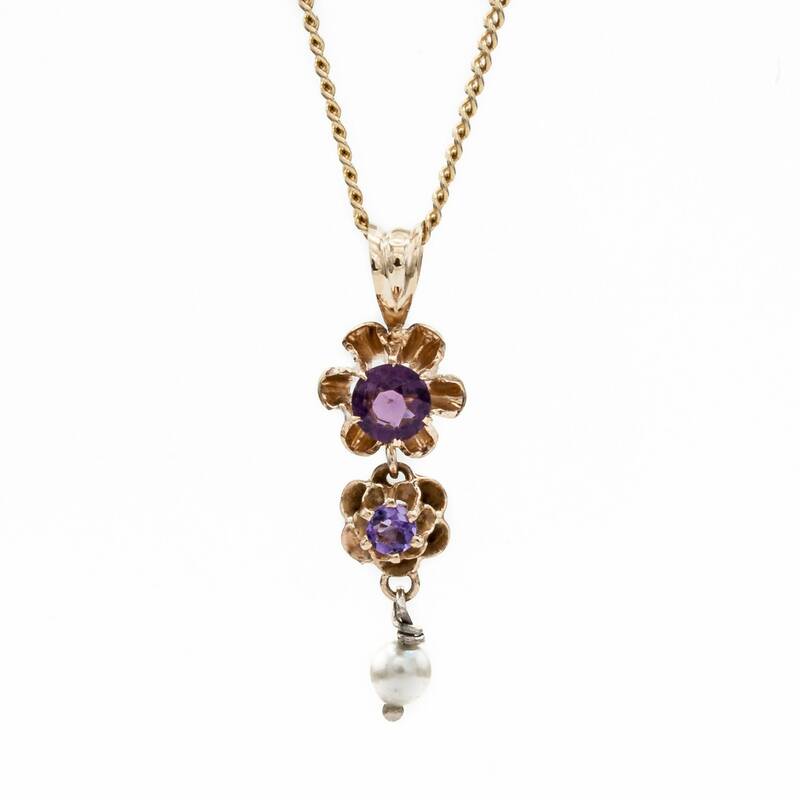 This lovely gold lavalier is composed of two descending flowerettes featuring Amethyst at the center of each flowerette head. It was crafted here in our own workroom. The first larger amethyst is darker and more grape in hue, and the second amethyst is a lovely lavender hue. The lavalier is completed by a lustrous cultured pearl. 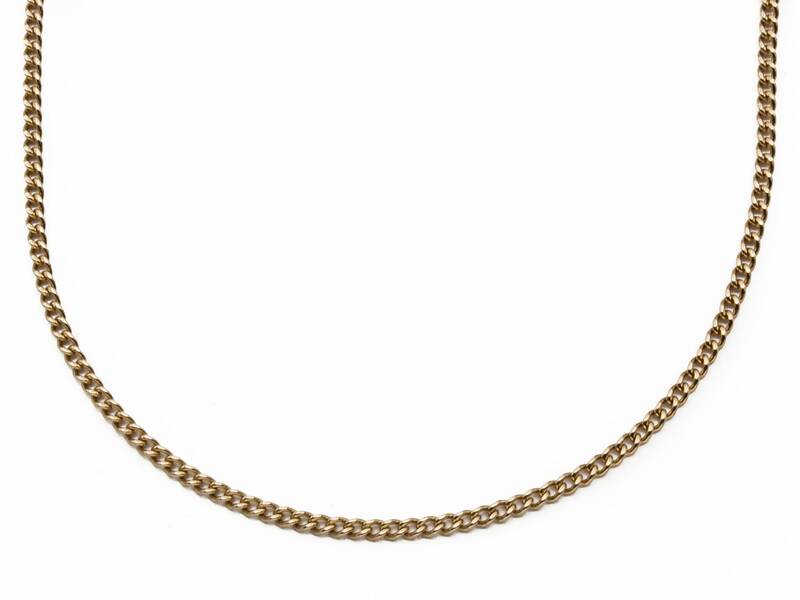 We are featuring this pendant on our beautiful curved link 18.5" neck chain, however if you wish for a different length, we would be happy to offer any chain from our collection, just send us a message to customize the order. The chain alone is valued over $325, however if you purchase it in combination with our pendant, we offer it at a discounted price of $275.